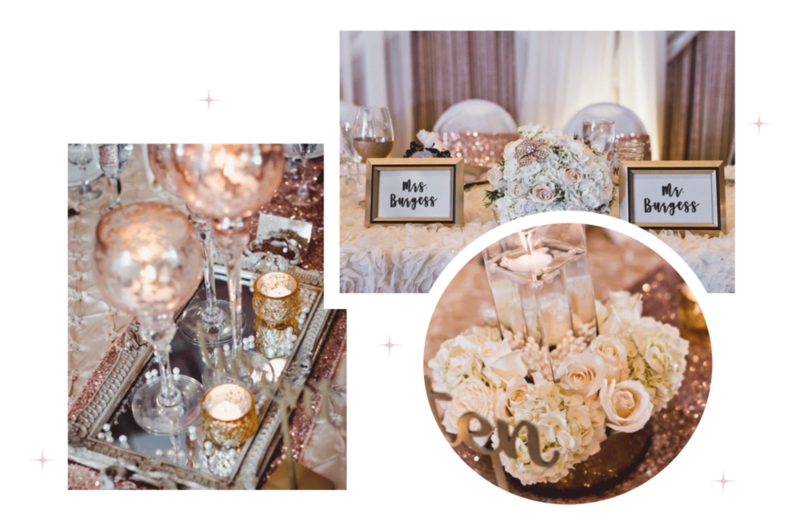 Innovative decor and styles for any type of event from "Vintage Bliss" weddings to "Enchanting Elegance" galas we have all your styles covered. Dazzle by Dawn creates that personalized touch to fit with every budget. Whether you're a bride, event planner or looking for decor for your company Christmas party, contact us today for your free consultation! The venue was absolutely stunning and I cannot believe how lucky we were to have had your beautiful touch. The hall was breathtaking. I couldn’t have imagined anything more beautiful. We love Instagram! Follow us for more amazing photos! Proudly featured on these incredible sites!